Samardzich says rugged-looking cars are a growth segment. “We see a big growth area in vehicles that are a bit rugged. 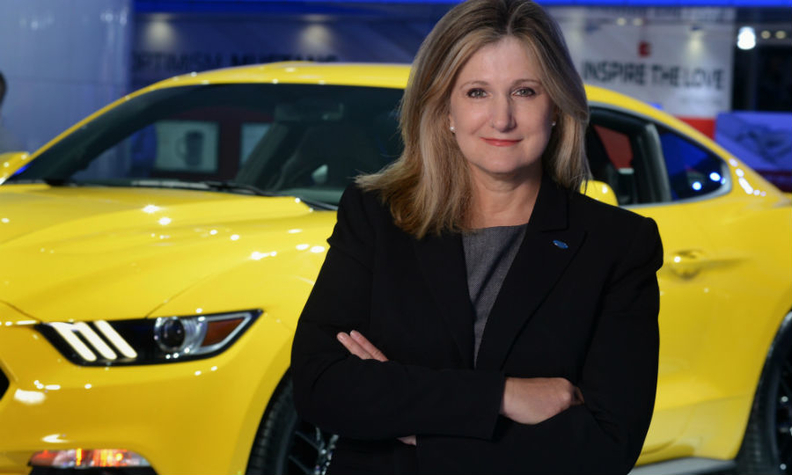 They are not SUVs but they still have a more active look to them,” Barb Samardzich, Ford of Europe’s chief operating officer, told Automotive News Europe. The look could be applied to any segment, Samardzich said, even on a smaller vehicle such as the Fiesta subcompact. "Put some black cladding in the right places, a roof-rack and you could get it looking a lot more active,” she said. Samardzich wouldn’t comment whether the Mondeo midsize model is included in the five. She said two are the Edge large SUV and the face-lifted Kuga compact SUV. 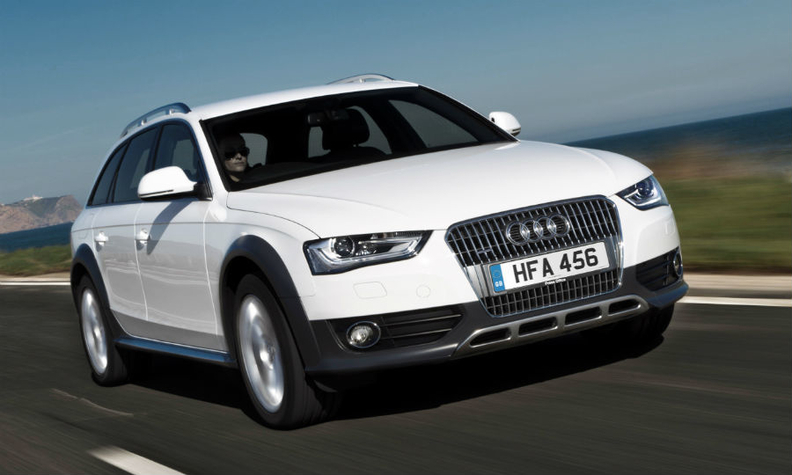 Audi's A4 allroad quattro has a raised height and steel underbody guards. Volkswagen Group has expanded its rugged-look cars beyond the Audi A4 and A6 allroad quattros to include the VW Passat Alltrack, Skoda Octavia Scout and Seat Leon X-perience, among others.